The UTC/GMT adjustment for Singapore is 28800. 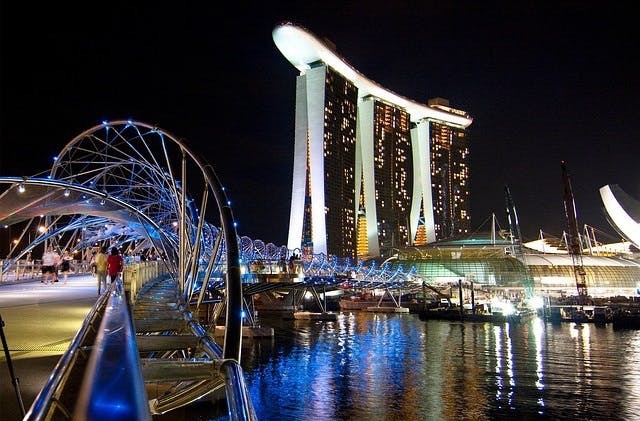 The cheapest flight to Singapore is $534 leaving from Adelaide on Qantas Airways. The closest international airport to Singapore is Batam in Indonesia.